As a book blogger who loves to cook, I am happy to bring you a guest post from the author of the Book Blogger's Cookbook. The 2012 Book Blogger's Cookbook is a community project from some of the blogosphere's best book bloggers in a simple, easy to read format. The cookbook combines a love of reading and dining to help you find books you'll devour and recipes you can't put down. 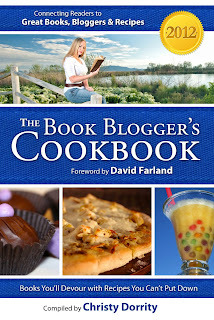 The Book Blogger’s Cookbook has 50 different book reviewers from every corner of the blogosphere. It bridges the gap between author and reader—putting you in touch with book reviewers who can separate the 5 star books from the mediocre. The Book Blogger’s Cookbook showcases great reads and provides an interactive experience with links to author and book reviewer websites. The cookbook is created for those who like to experience what they read long after they’ve closed the book. 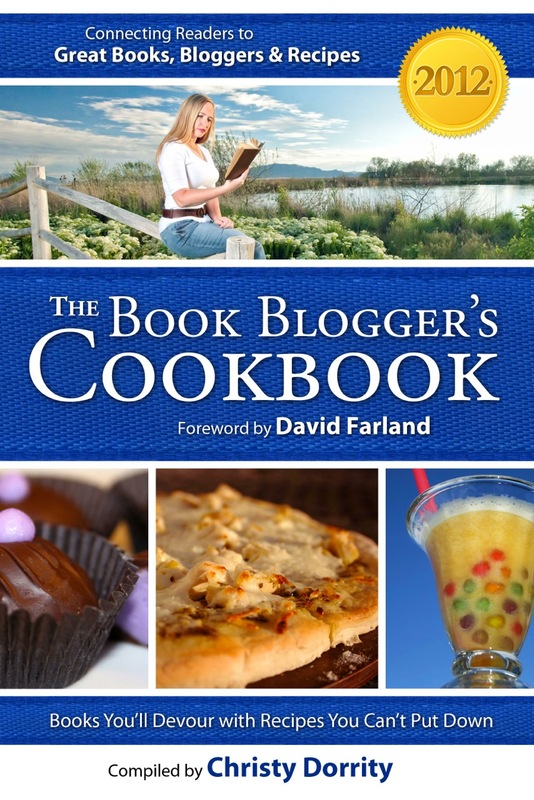 The Book Blogger’s Cookbook tells why each recipe complements its companion book. Recipes and books combine to make the reading experience satisfying and entertaining. Christy Dorrity loves to read about cooking and cook about reading. She was taught early to have a discriminating taste for both books and food. Christy grew up on a trout ranch in Star Valley, Wyoming. She taught elementary school and lives in the mountains with her husband Devon and their five young children. When Christy's not reading or writing, she's probably trying out a new recipe in the kitchen. Comment below to enter the contest. Thanks for having me on your blog today Trudy! Great book and great giveaway, thanks! 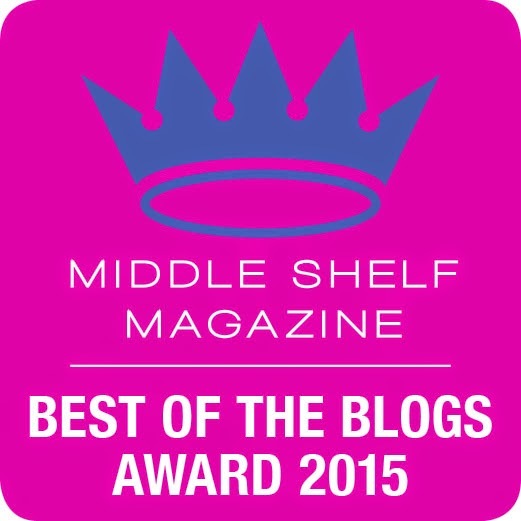 Stopping by from the list for the tour of THE 2012 BOOK BLOGGER'S COOK BOOK. My post is up on May 17....stop by if you like. Stopping by for a look around.